It has now been well established that one of the primary causes of cancers in hormone-dependent tissues, as well as many other hormone-related health conditions and symptoms, is excessive exposure to endogenous and exogenous sources of estrogen. What you may not know is that nutrition and lifestyle interventions can alter estrogen metabolism and ultimately reduce estrogen load in a number of ways, making them a powerful disease prevention tool! Understanding estrogen metabolism allows you to help at-risk women significantly reduce their risk for breast, ovarian and uterine cancer, manage endometriosis, have healthier, comfortable menstrual cycles and much more. 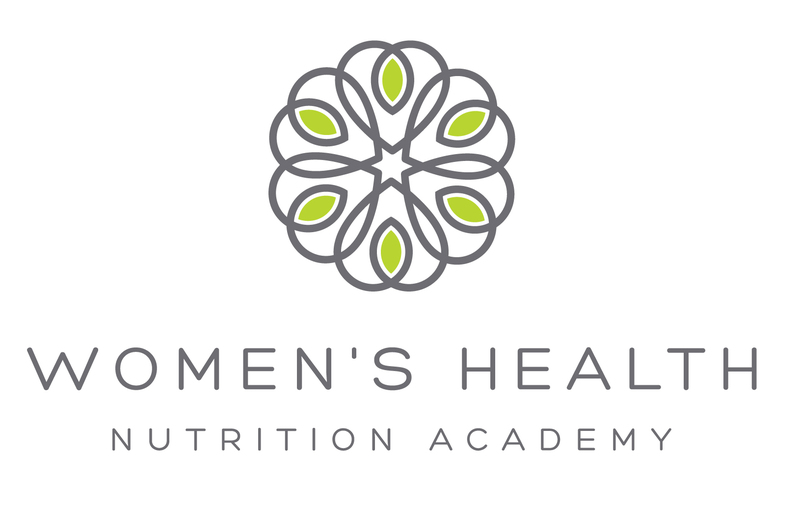 Like all of the Women’s Health Nutrition Academy courses, you’ll find practical strategies to use with your clients in practice right away! 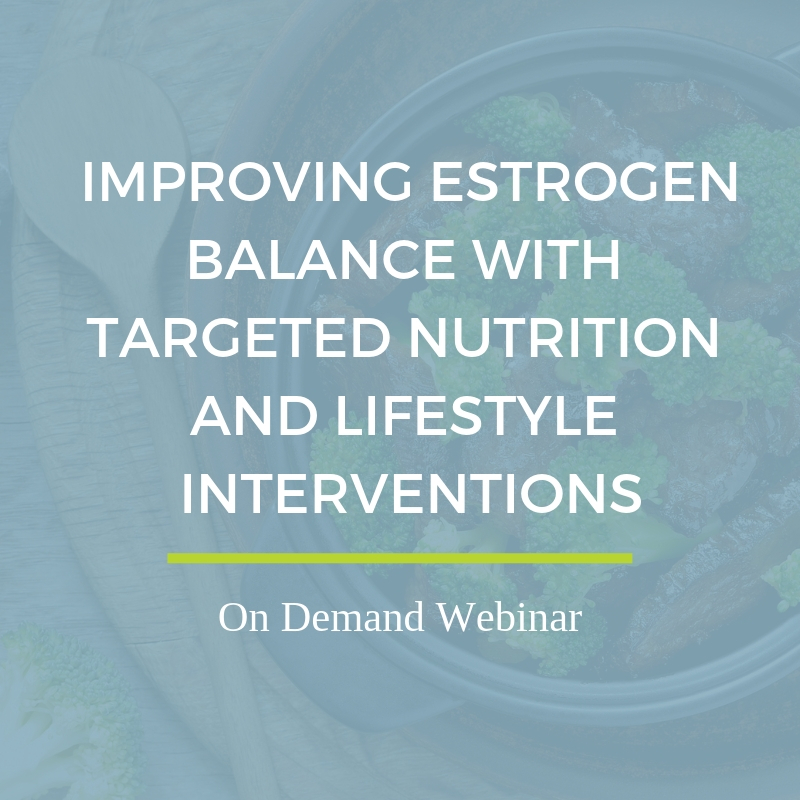 *This webinar will be a deep dive into estrogen metabolism specifically. Therefore, it’s recommended that you watch Detoxification and its Role in Women’s Health first to get a broader understanding of detoxification. 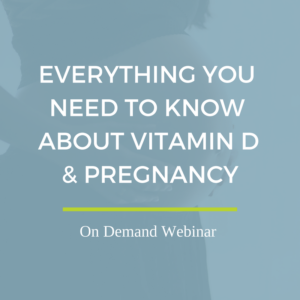 CEUs: This webinar is pre-approved for 1.5 CEUs for registered dietitians via CDR. 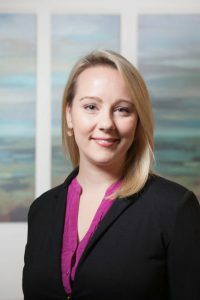 Ayla Barmmer is a Registered Dietitian Nutritionist, functional medicine practitioner, and the owner and operator of Boston Functional Nutrition, an integrative and functional nutrition practice. Ayla’s primary specialty is women’s health with a special emphasis on hormone balance, infertility, and digestive wellness. Ayla obtained her undergraduate degree in dietetics and completed her dietetic internship at the University of Connecticut, and earned a Master of Science in Health Communications from Boston University. 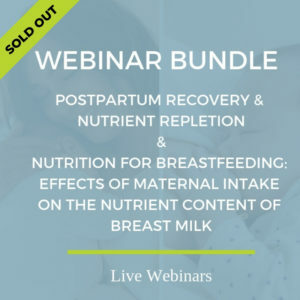 She has received additional training through Aviva Romm, MD, Integrative and Functional Nutrition Academy (IFNA), Deanna Minich, Ph.D., and more. 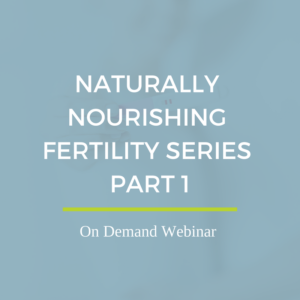 Ayla is also a highly sought-after speaker, educator and mentor on topics such as nutrition for fertility, pregnancy, immune health, and gastrointestinal issues. Her expertise has been recognized by Boston Magazine, Tufts Medical Center, Shape, Women’s Health Magazine, and EatingWell. She is also the co-host of Real Food Radio, a podcast about supporting your health naturally and living a life you love.